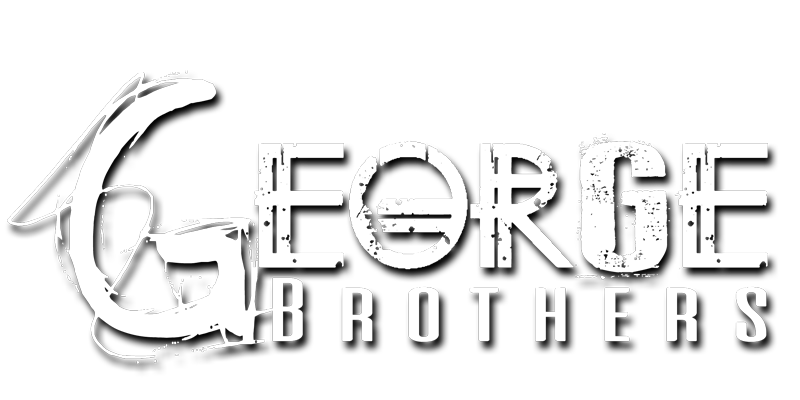 The George Brothers Live Music and Comedy | Meet Outlaw Willie, ya’ll! 15 May Meet Outlaw Willie, ya’ll! Hey folks! So we’re constantly being told how much Randall looks and sounds like Willie Nelson, so we thought… why not? We’ve added a little segment to our shows called Outlaw Willie where we do a tribute to Willie Nelson. You asked for it… so here it is! Look forward to seeing you on the road. Let us know what you think about Randall’s Willie Nelson impersonation!